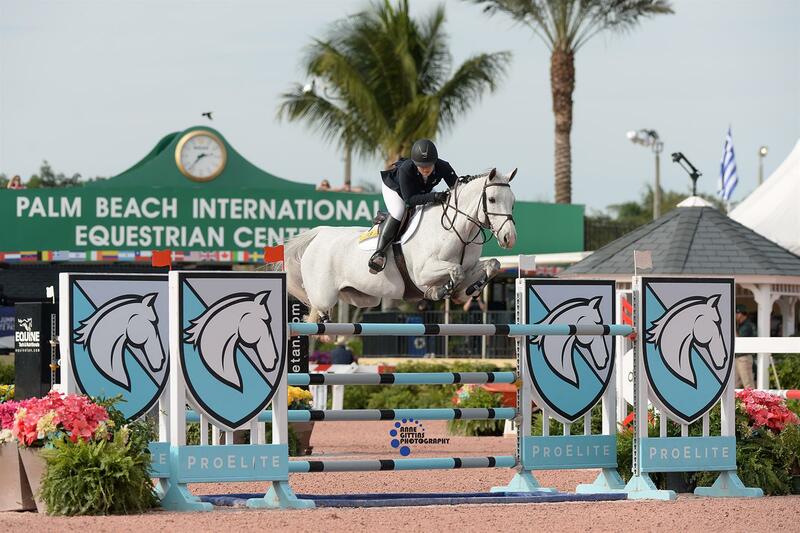 Wellington, Fla. – The $10,000 faults-converted competition started off the $100,000 USEF U25 Show Jumping National Championship on Thursday at the Holiday & Horses Show. 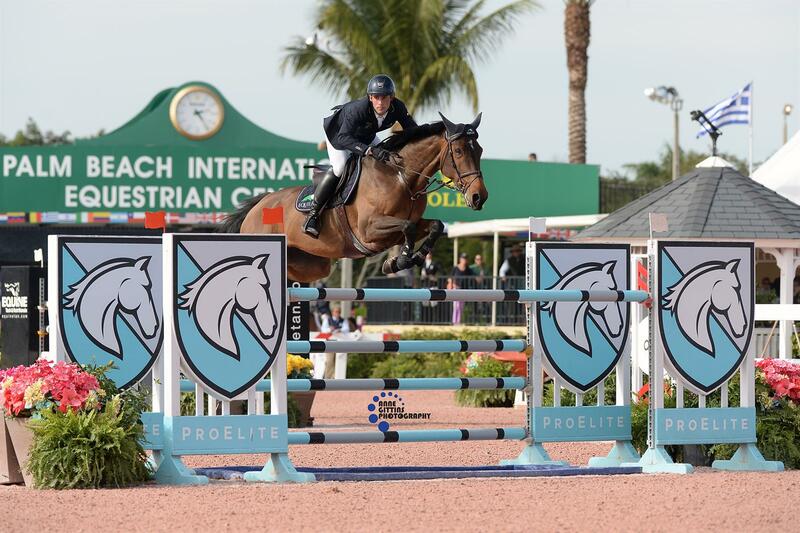 The U25 athletes delivered quick rounds over Anthony D'Ambrosio’s course in the Palm Beach International Equestrian Center’s International Arena. Samantha Cohen and Carmen sped to the lead, winning the first competition and putting them at the top of the overall leaderboard. Seventeen-year-old Cohen (New York, N.Y.) and her 11-year-old KWPN mare were the second-last combination in the order and delivered a fast round in 66.35 seconds to take the win. They are competing in the national championship for the first time but remained calm under pressure. Cohen has had an exciting year, winning young rider team gold and individual silver medals at the Adequan®/FEI North American Youth Championships presented by Gotham North in August and proving herself as a solid competitor. She was then selected as a member of the U.S. team for the FEI Jumping Nations Cup™ Youth Final held in Opglabbeek, Belgium, in September. The trip for the final was an important educational opportunity for Cohen. Second place in the $10,000 faults-converted competition went to 24-year-old Abigail McArdle and Victorio 5, Victorio Equine Group, LLC’s 12-year-old Hanoverian stallion, with a time of 66.62 seconds. McArdle (Barrington, Ill.) has her third chance at another top finish after earning bronze in the national championship in 2016 and 2017. Twenty-four-year-old Mattias Tromp and Eyecatcher, Beyaert Farm Inc’s nine-year-old Dutch Warmblood mare, finished third with a time of 66.89 seconds. Tromp (North Salem, N.Y.) rode a determined round to begin his second consecutive appearance in the national championship on the right foot. The $100,000 USEF U25 Show Jumping National Championship continues Friday with the $15,000 jump-off competition, which will be streamed live around 1:45 p.m. 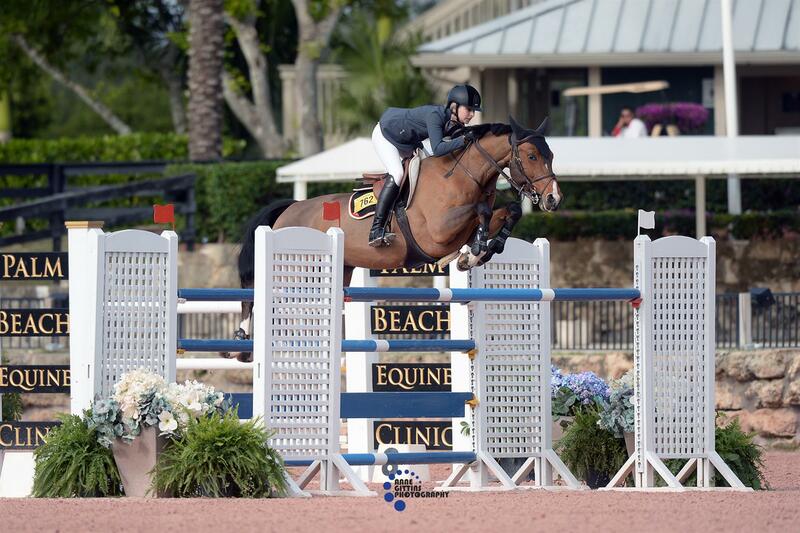 ET on USEF Network. Stay up to date on U.S. Jumping by following USA Jumping on Facebook and US Equestrian on Instagram and Twitter. Use #USAJumping.